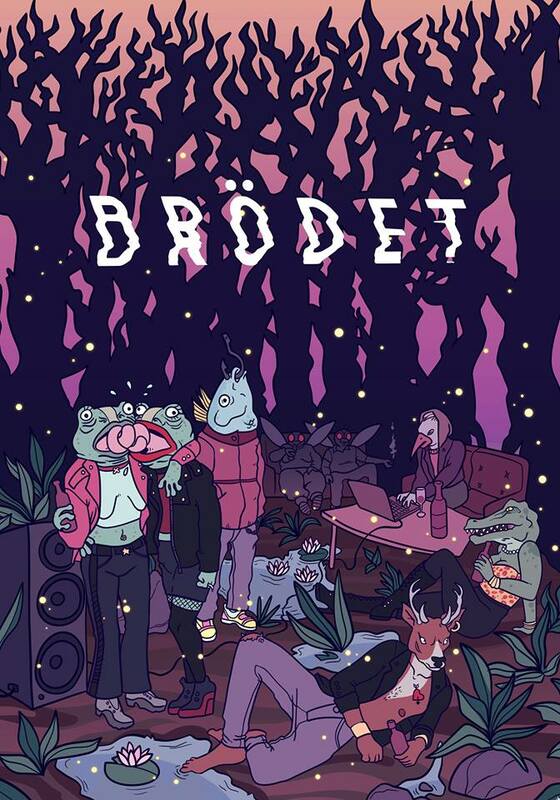 It’s well past the mid-year mark so we can safely say “Ultra Friend” by the Swedish newcomers Brödet is among the most gripping (English) songs the first half of 2016 gave us. The Stockholm-based sextet’s debut EP “Mammon” came out last autumn and was a misty take on indie/synth pop, usually leaving the record’s atmosphere the strongest memory after each listen. In June Brödet released a new single, “Ultra Friend”, which adds incredible songwriting quality to the sound mixture we’ve already known with every note of the (scant) vocal line bringing you almost physical pleasure. And tears of disappointment when it ends after just 3 minutes. The sextet of Carl Christian Holmberg, Stella Cartriers, Jonas Thunberg, Otto Reimers, Maximilian Wiking Kern and Erik Holmberg are currently working on their second EP, planned to be realeased this autumn on Naiv Records. “Ultra Friend” is the first taste of this upcoming record. And it’s telling the song has “just happened” to the band – don’t know when, don’t know how. Just keep on, then. 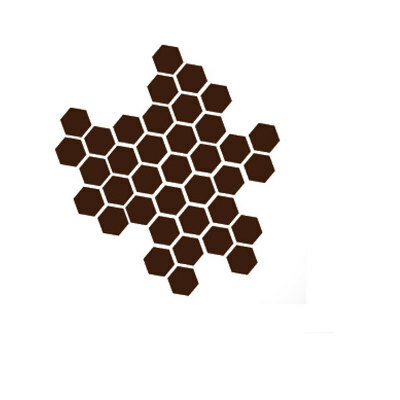 Brödet on Facebook, Instagram, Bandcamp, Soundcloud.